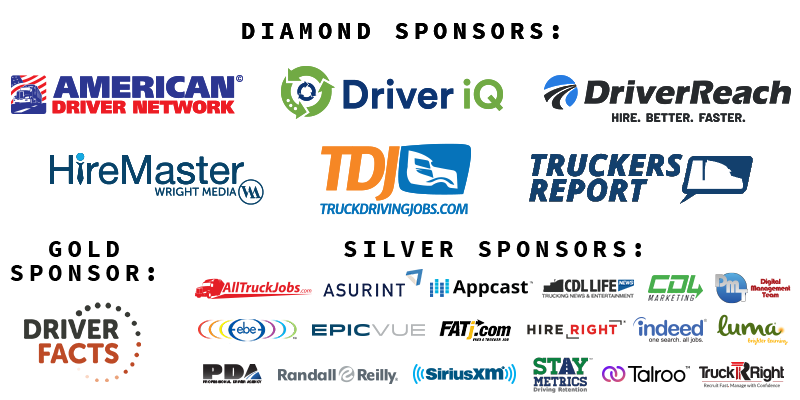 The 2019 Recruitment and Retention Conference offers a strong lineup of speakers and information focused on an in-depth analysis of today’s truck driver. 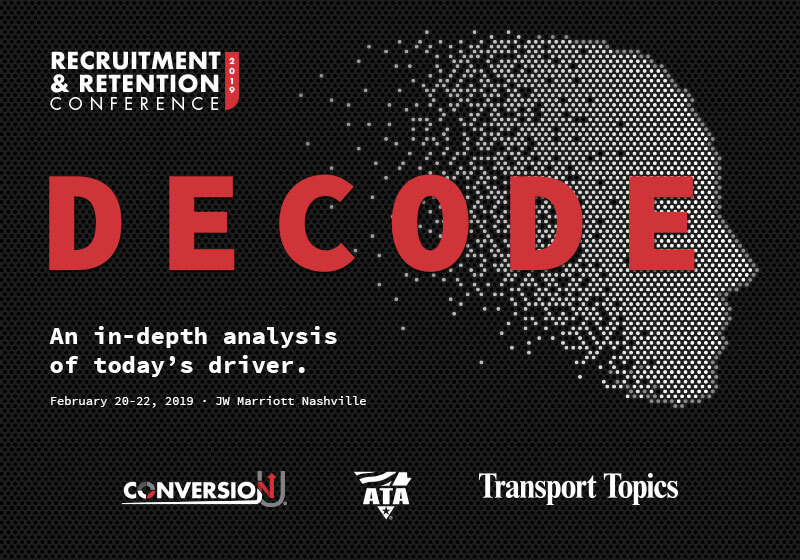 This industry-leading conference provides insight for you and your team to learn about the latest innovations, strategies and tools to help you face the challenges of recruiting and retaining drivers in today’s demanding market. The JW Marriott Host Hotel is SOLD OUT. The Cambria Hotel across the street from the JW Marriott has availability. To book your room at the Cambria Hotel with our special event rate CLICK HERE.